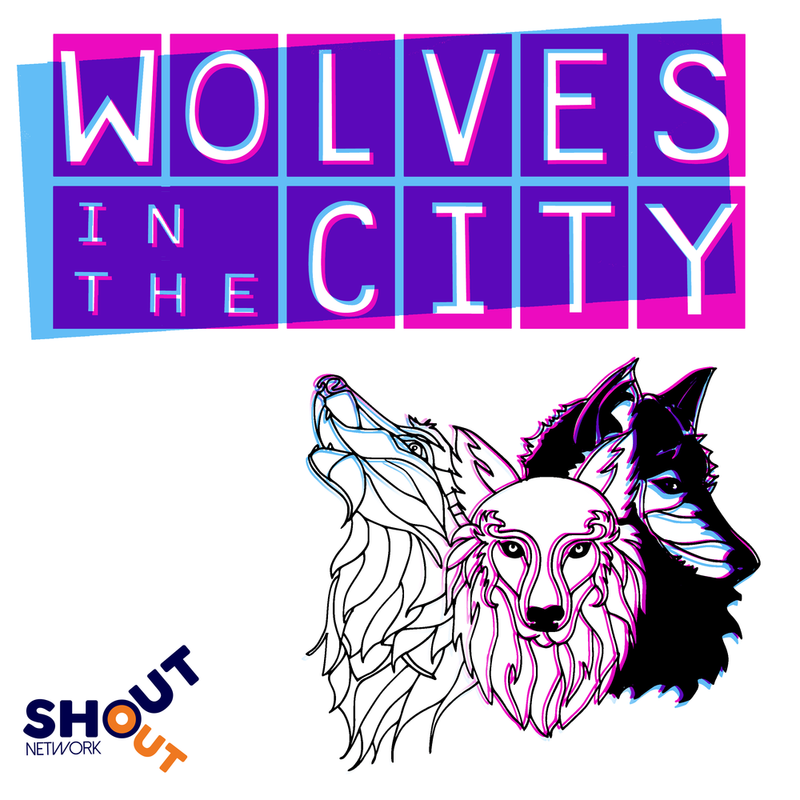 Wolves in the City is a podcast for black men who are exploring their sexuality in the city. Hosted by Youtube Presenter Lee Gray, Grime Artist Karnage Kills and DJ Jay Jay Revlon. This podcast is not suitable for the workplace. You have been warned.